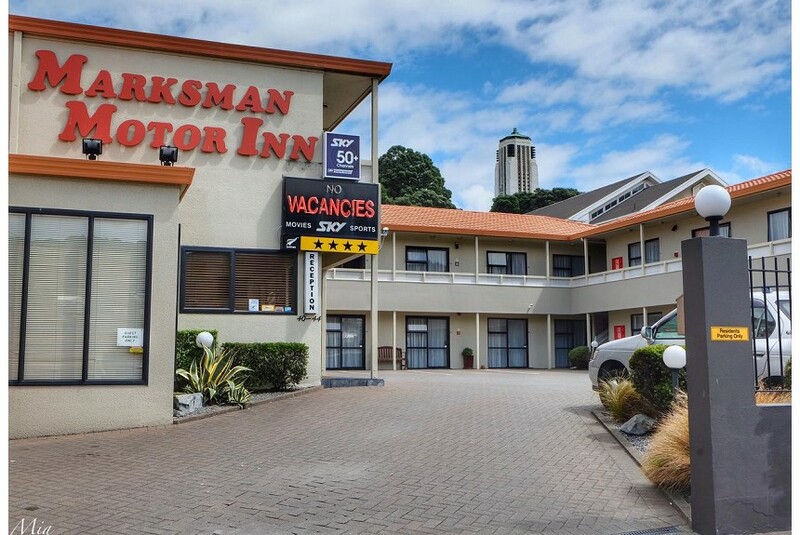 Just 3 minutes’ walk from Government House Wellington, Marksman Motor Inn offers accommodation with flat-screen satellite TV and a microwave. The property features Wi-Fi internet access and free parking. Marksman Inn is located in the heart of Wellington, 10 minutes’ walk from the Courtenay Place entertainment district. Wellington International Airport is a 10-minute drive away. All units are heated, and include a refrigerator, toaster and tea and coffee making facilities. Each unit has a spacious seating area and a private bathroom with guest toiletries.